This entry was posted in Female Solicitor on November 19, 2016. It’s not unusual to Want A Female Solicitor in Saddleworth. Many people express a preference to deal with a female rather than a male solicitor for purely personal reasons. 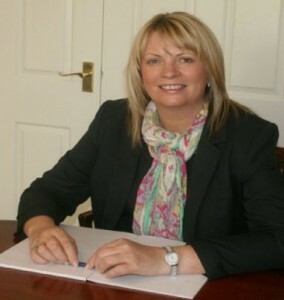 At Sarah Dixon & Co Solicitors, your case is dealt with by Sarah herself, a highly experienced and well established female solicitor in the locality, who has built up an enviable reputation through her legal work. Saddleworth, is just one of the areas Milnrow based Sarah works in as a female solicitor. Specialising in family law, Sarah offers a comprehensive legal service that also deals with cases regarding wills, probate and powers of attorney. As a female solicitor in Saddleworth, Sarah prides herself on the quality of service she provides. Friendly, dedicated and totally professional, Sarah will guide you through the process of your case, answering any questions you may have, while ensuring you are kept up to speed with any developments. For more information, call now on 01706 399919. ← Require A Female Solicitor in Rochdale?